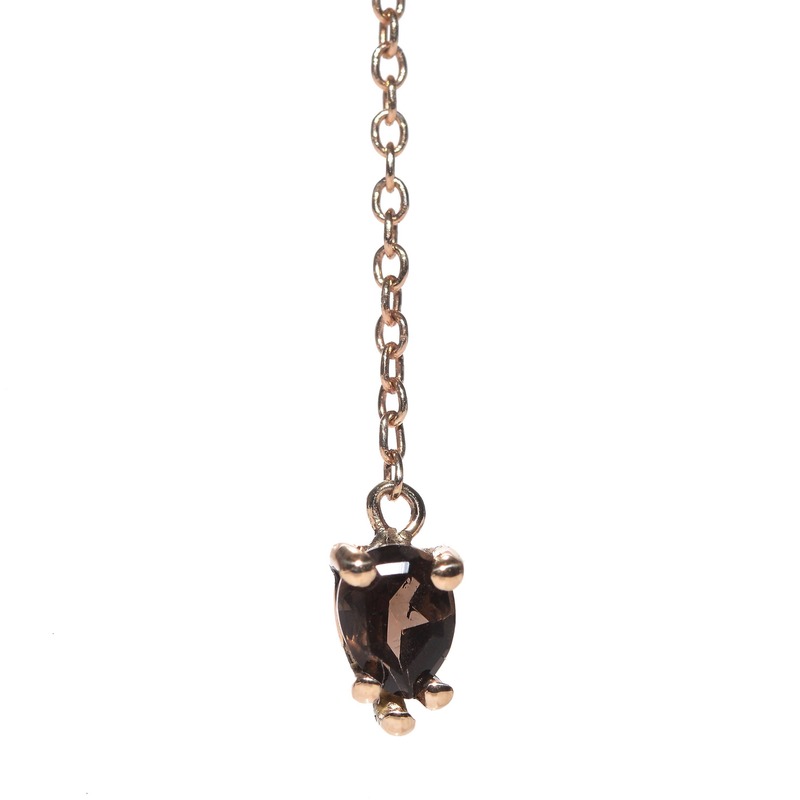 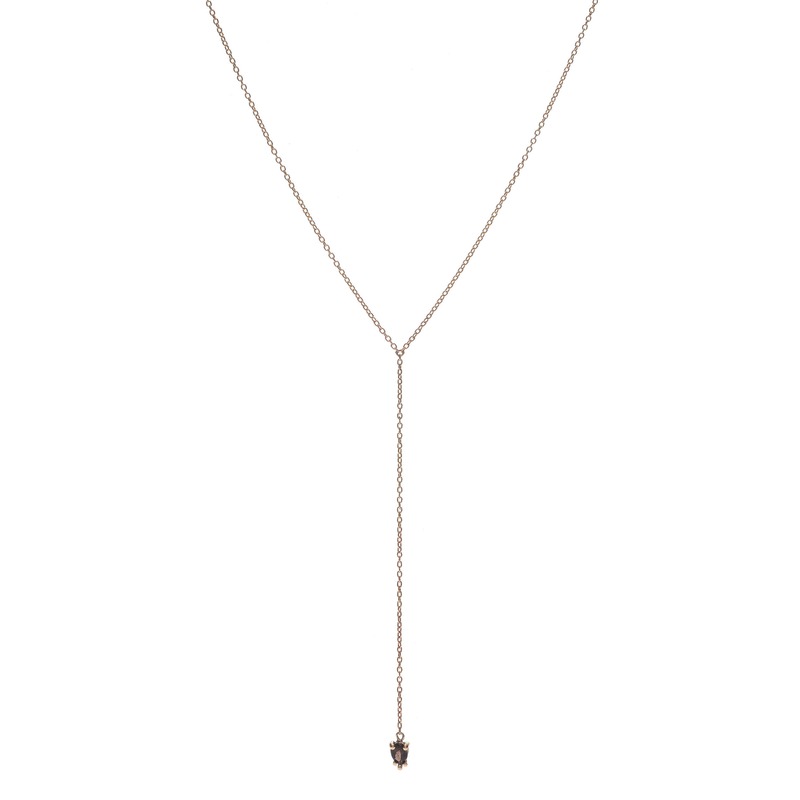 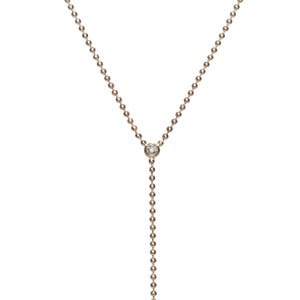 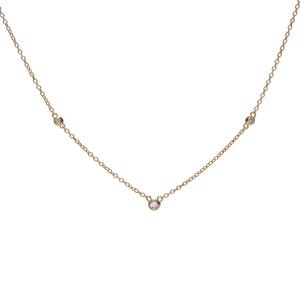 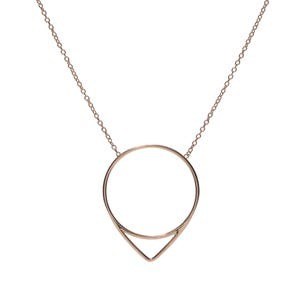 The smoky quartz lariat necklace is made from 14k yellow gold and a pear smoky quartz. 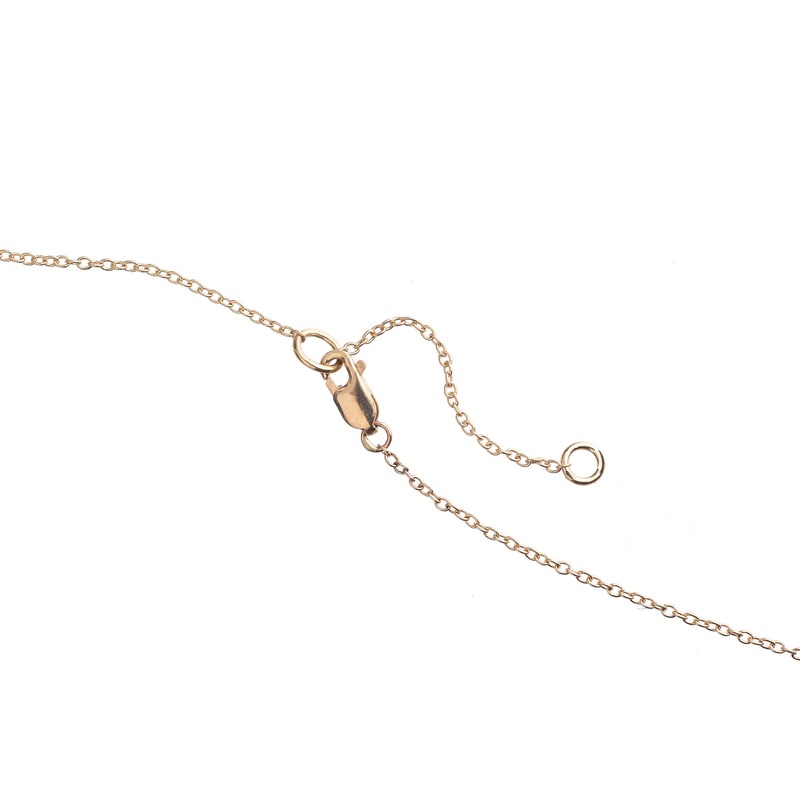 Delicate 1mm cable chain is 16" long with a 1" extension. 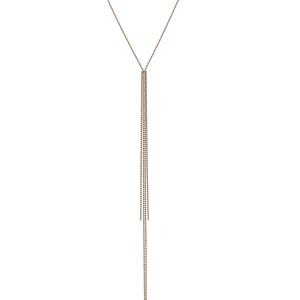 Dangle hangs an additional 3" long.